A memorial lunch will be held at Sally’s on December 1, from 1 to 3 p.m., and all are welcome. 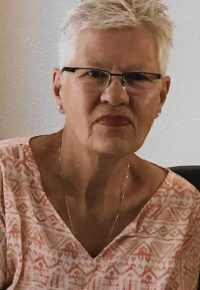 Jill Fay Logan, 65, Rapid City, passed peacefully in her home on Thursday, November 22, 2018. She was born in Pipestone, MN on June 28, 1953 to Lloyd Dennis and Phyllis Diane Ward. She attended Lincoln Senior High School and Dakota State University. For 32 happy years, Jill was the loving and faithful wife to Gary Edward Logan who passed away 2 years ago. Jill is survived by her son Ryan Logan, and siblings, Johnny, Julie, and Scott and step daughters Shannon Tremmel and Sue Logan. Jill was the matriarch of the family, the rock, and the glue that held it all together. She will be terribly missed. 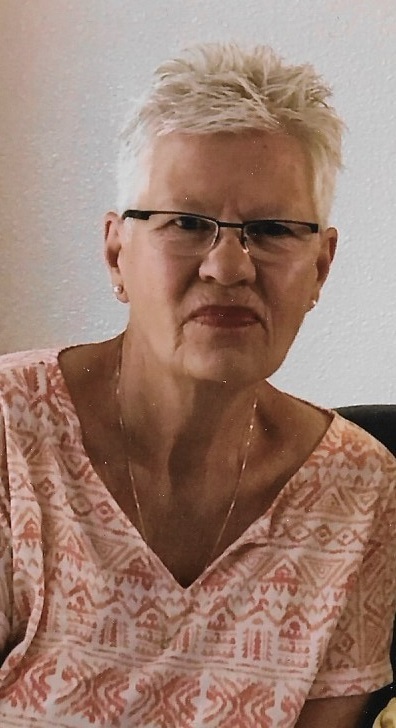 Jill was a pillar of the Rapid City community, frequently donating to the Club for Boys, Humane Society and the The Salvation Army. Jill was selfless and kind, she put others first and was constantly putting a smile on the face of others. She worked at local pub, Sally O’Malley’s for over a decade serving up cold ones to the locals who came by to chat with her and get their mind off of the daily grind. There was a special place in Jill’s heart for animals in need. She was funny, intelligent, and social. She was constantly moving and getting things done. The loss of Jill Logan is a deep one. She would have wanted folks to celebrate her life.